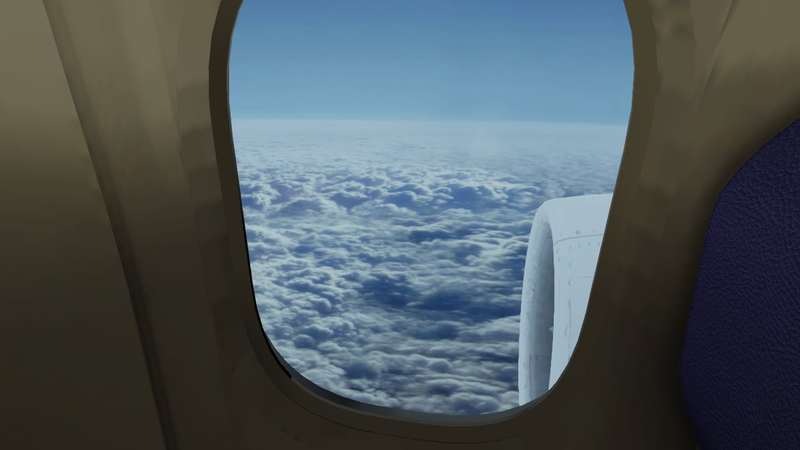 Leaving is not your typical game. It is an ambiguous short 3D interactive drama inspired by the poetry of Antonio Macado. 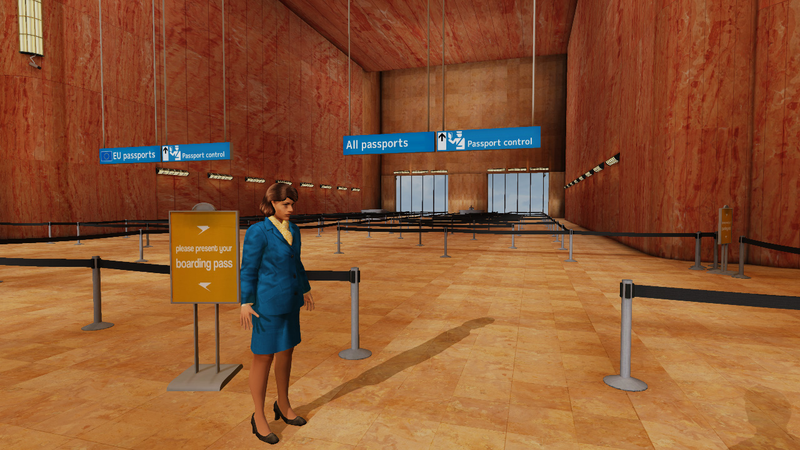 Leaving features a single-player three-act sequence, where you play a role, like an actor in the theatre, and explore what it might mean to a character to leave home. 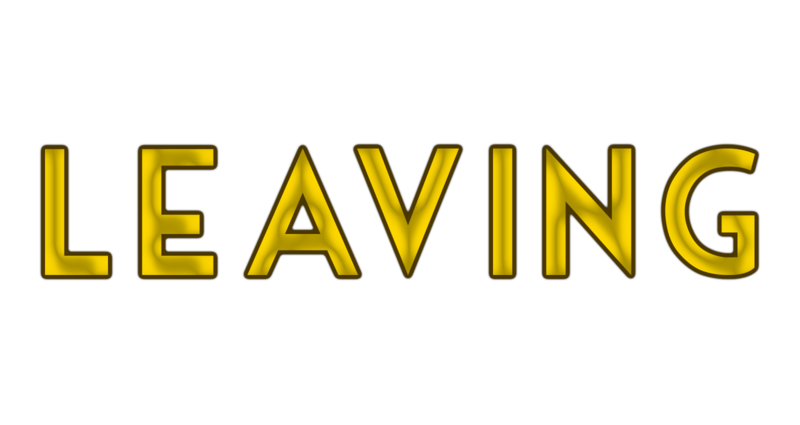 Leaving is a poetically charged artistic game, joining the first wave of artistic expression in this medium that explores the inventive field of experiential gaming. It follows such acclaimed titles as The Graveyard (Tale of Tales, 2008), Heavy Rain (Quantum Dream, 2010) and Dear Esther (thechineseroom, 2012). The idea behind Leaving came up when Thomas Papa was an international student in Japan, an experience that raised many questions in him. It is around these questions that the game was developed. The most notable being: "how do I balance my life between possibilities and assurances?". During the concept development Papa was introduced to a famous poem by Antonio Machado. After having read the poet's words, which truly captured the feeling of what Papa wanted to convey, the game just -had- to revolve around it. Friendly to non-gamers and unique to the platform (iPad). Carefully crafted interactive drama about self-reflection. Inspired by the reflective poetry of Antonio Machado. "If in the end it doesn’t feel like you’ve played a game, that’s the point." 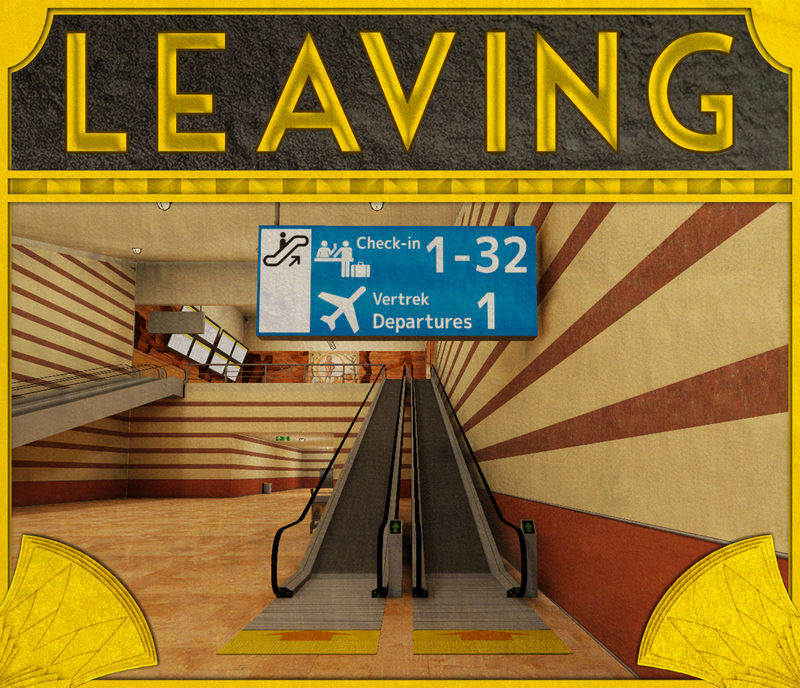 "Leaving is a video game set in an airport and driven by ambiguity"